Viglacera plans to set up a joint venture with Cuba in ​​ceramic and porcelain tiles with chartered capital of nearly US$40 million and total investment of some $61.8 million. 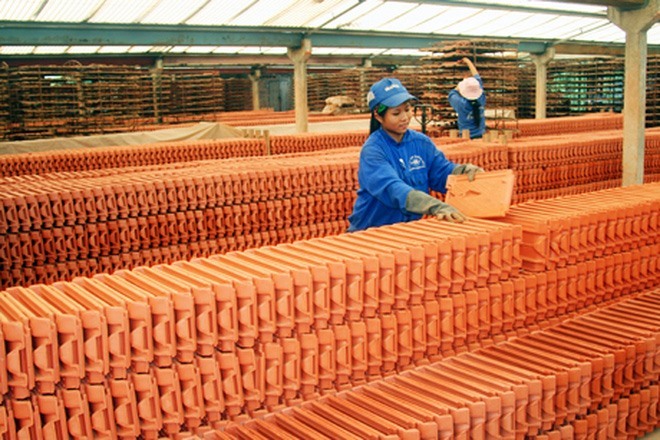 HÀ NỘI — The Việt Nam Glass and Ceramics for Construction Corporation (Viglacera)’s annual shareholder meeting on Tuesday highlighted the company’s business plan to implement investment activities in Cuba. The company plans to set up a joint venture in ceramic and porcelain tiles with chartered capital of nearly US$40 million and total investment of some $61.8 million. In the first phase, Viglacera will contribute capital by providing technical services, spare parts replacement and cash to renovate two factories to serve Cuban market demand and export and invest in new production lines of sanitary ware and floor tiles. In the field of tourism and hotels, Viglacera is also co-operating with domestic partners to attract capital to establish a company, expected to have charter capital of some $3 million, to cooperate with Cuban partners. In addition, the corporation plans to set up a company in Cuba to implement real estate projects, initially to invest and upgrade two hotels owned by two groups in Cuba, at the same time seeking new investment projects. Viglacera also plans to invest in industrial park infrastructure, with a 168ha project in Cuba’s Mariel Special Economic Zone.